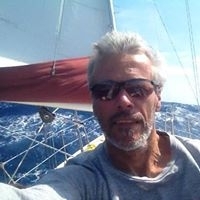 Since sailing is before all an "human adventure", Captain-Captain.com put upfront the exceptional and unique knowledge of their professionals captains. With this mindset, it much easyer to match the right clients for each of our captains. Interested to join our team ? We are currently seeking for partners interested to join our team. Interested ? Please contact us !